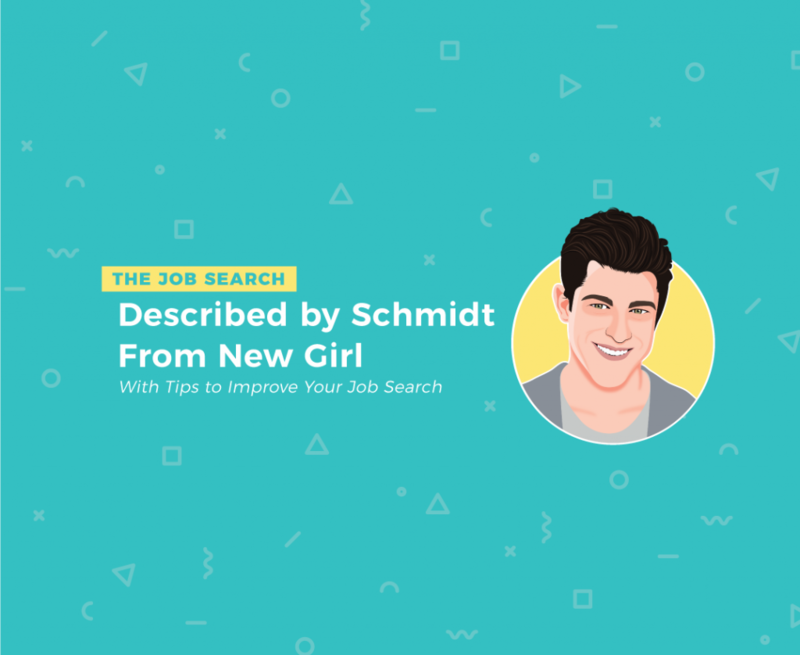 Finding the best resume format that fits your style, industry, and experience can be hard! Finding the perfect resume template is only the first part of the process. But, don’t let that discourage you. A resume really shines when it exemplifies the candidate and shows off who the person is both professionally, and personally. So, making sure the content and format work together to accomplish this is key. Below we will go over why we ask each question and questions you should ask yourself if these templates don’t fit your need. 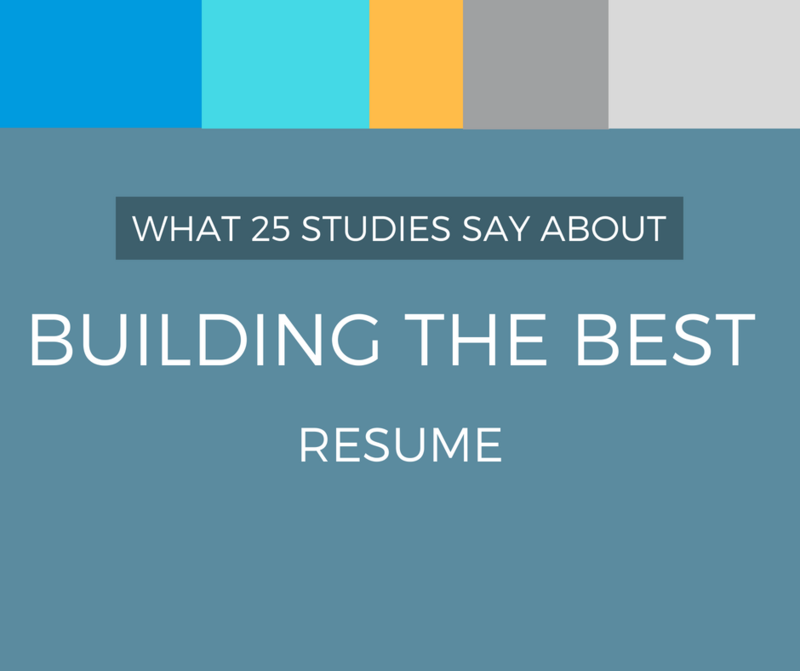 While we are on the subject, make sure you check out another post that we did to help you produce your best resume… What 25 Studies Say about Building the Best Resume! Is this your first resume or are you looking to spice up an existing resume? Which personality best describes you? Some people are bolder than others. Other people more analytical. More outgoing individuals may opt for a resume format that emphasizes color and typography. While someone who is more analytical may opt for a simple style that’s more easily skimmable to highlight their skills. Always remember that your resume is a reflection of who you are. 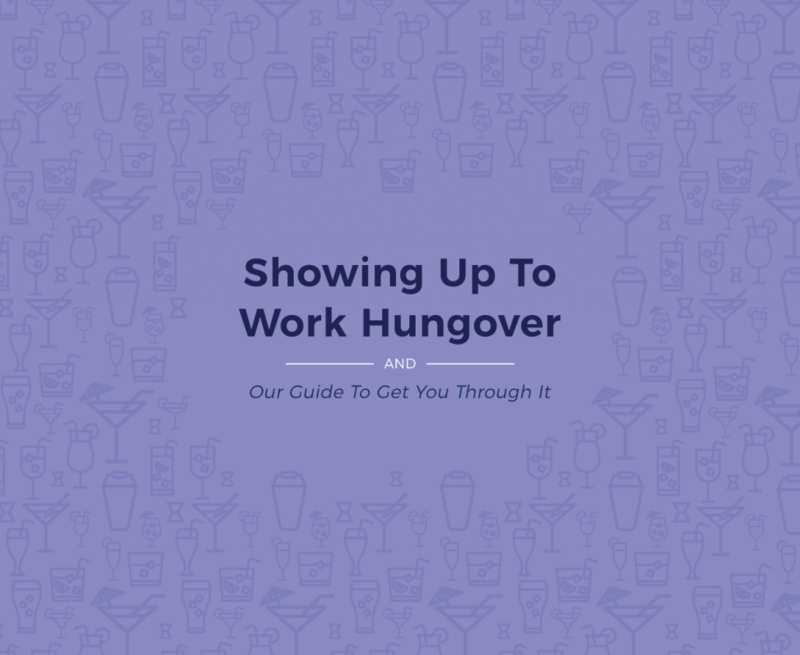 Resumes shouldn’t be “boring”… unless you are… JK! You’re not boring! Make your resume as awesome as you are and matches your personality for the best success. This is a big one. If you google for resume templates, you will find some that are just walls of text. Others you will find have pictures and charts that demonstrate skills in photoshop and design. If you are applying as a Creative Director, absolutely use a resume which shows off your art and design skills. Make it an extension of your portfolio. But, if you are applying to be a Registered Nurse, avoid that. Stick with the more classic format approach. How many years of experience do you have in <industry>? So, you just graduated from college and are looking for your first job in your field. You are going to have less experience to fill your resume. 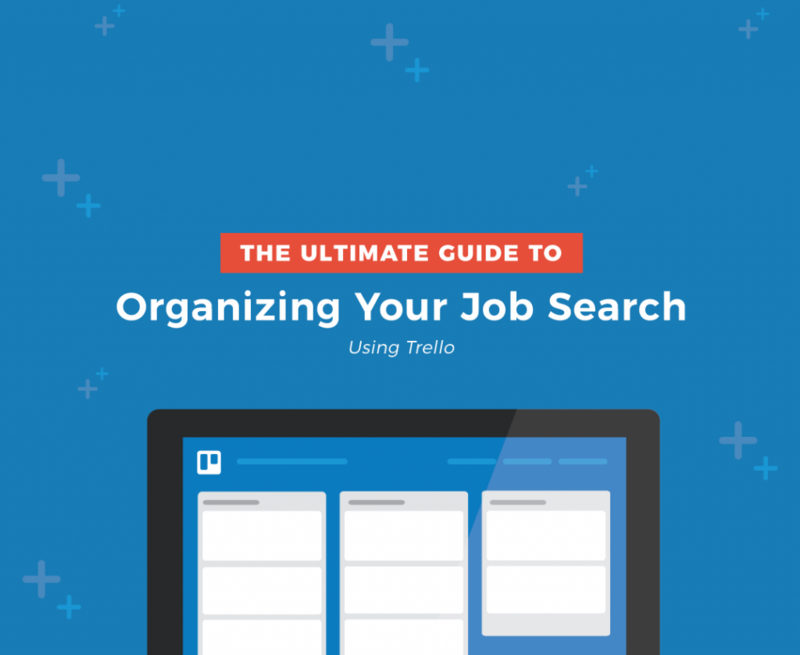 This means you are going to want to include sections that focus more on you traits that a company is looking for. Include volunteer sections and clubs you were a part of in college. 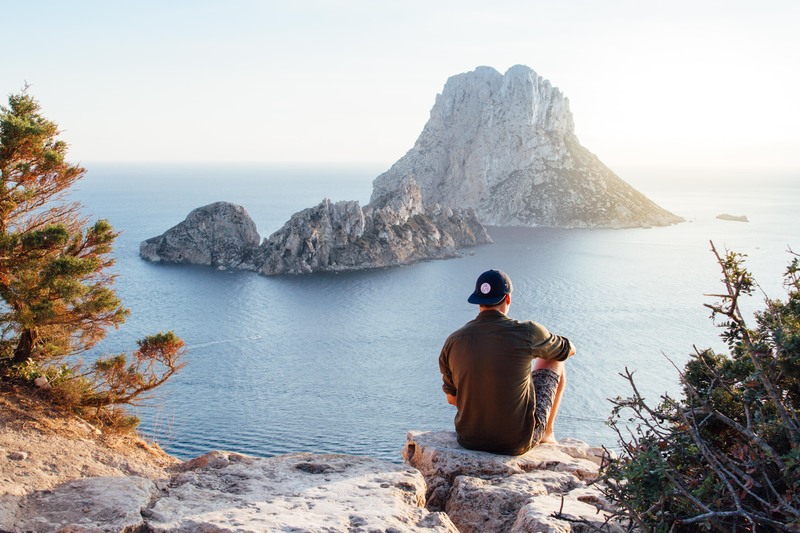 But, if you’ve got 10 years of experience under your belt, your college extracurricular actives will not hold as much weight as your last positions.